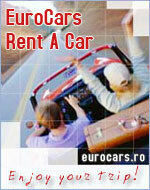 Hotels in Sighisoara - Unbiased reviews. Share your opinion about Sighisoara Hotels. Thank you!